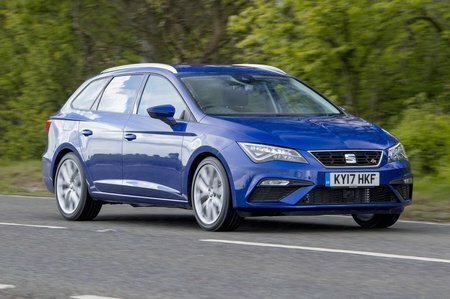 Seat Leon 1.6 TDI SE [EZ] 5dr DSG 2019 Review | What Car? What Car? will save you at least £3,566, but our approved dealers could save you even more. Performance from the least powerful of the Leon’s diesel engines is perfectly acceptable, thanks to a decent amount of shove at low revs. Economy should be excellent and emissions of 108g/km of CO2 are competitive. Some diesel clatter does make its way inside if you put your foot down, though.